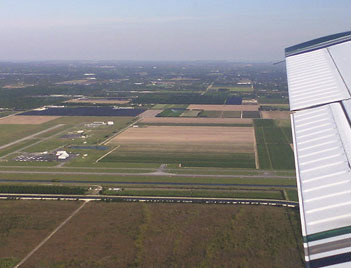 Pilot Training Center Homestead is an FAA Part 141-approved flight training facility, located at Homestead General Aviation airport (X51), just outside the Miami metro area. The airport is just minutes away from the best attractions South Florida has to offer, including the Everglades, the Keys, and Miami’s fabulous beaches and nightlife. 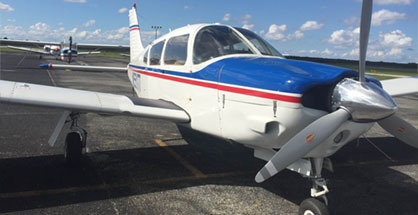 With an abundance of sunny days and an average annual temperature of 75 degrees, we have the perfect weather to earn your Private Pilot License, ATP, or anything in between. And here’s the team that will make it happen for you. 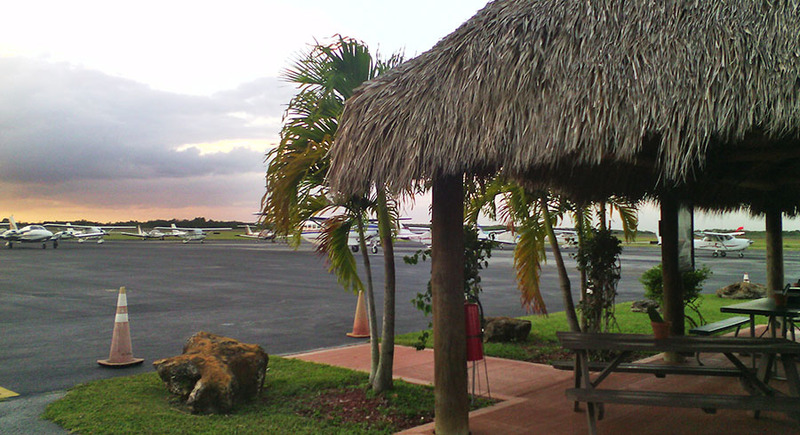 Homestead General Aviation airport offers quick access to local attractions like Miami Speedway, Biscayne National Park’s stunning coral reefs and the fabulous night life of Miami Beach. 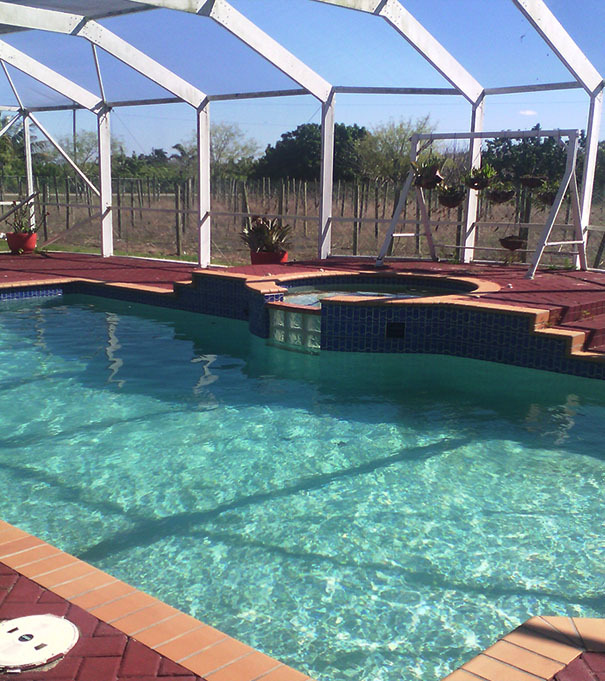 Additionally, the airport is a convenient stepping stone to all the Florida Keys, with Key Largo and world-class sport fishing just a short 30-minute drive away. 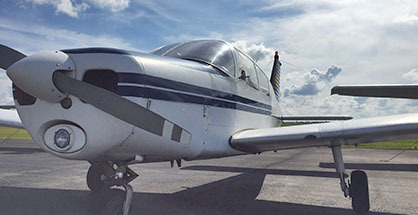 South Florida, known worldwide for its excellent climate, is the perfect choice for a flight school, with its 360+ days a year of good flying weather. 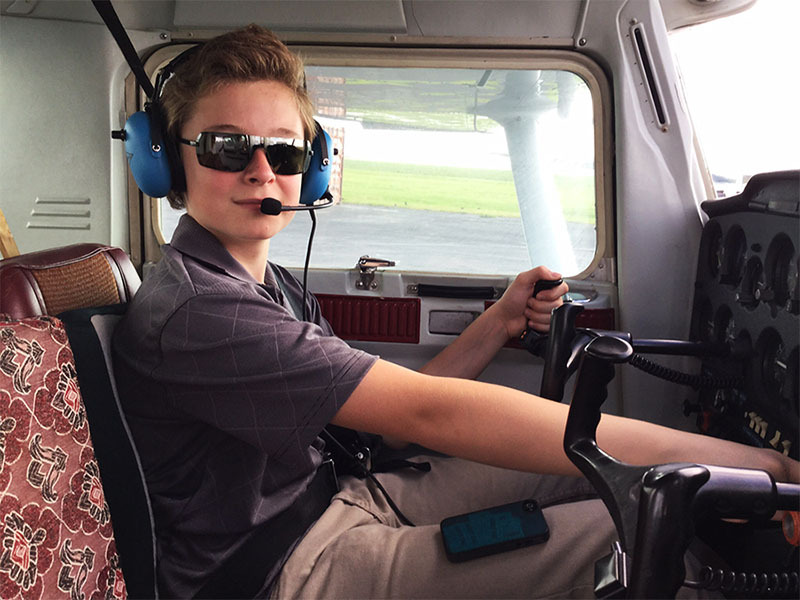 Pilot Training Center Homestead is an FAA Part 141-approved flight school, staffed by a team of professional, Certificated Flight Instructors (CFIs) who take pride in helping students follow their dream of learning to fly. Our programs are highly individualized and tailored to fit your schedule. Our proximity to Florida’s west and east coast lets you learn to fly in changing weather, a critical part of becoming a safe pilot. 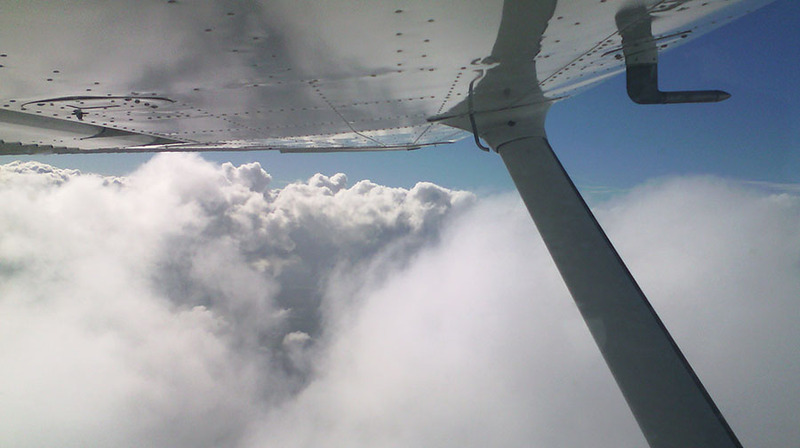 Our flying conditions are ideal for preparing you for the rest of your aviation career. 1. 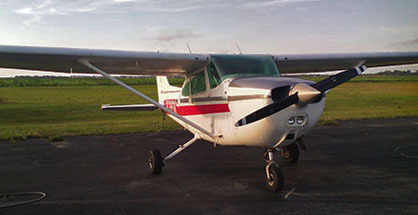 Above estimates are based on FAA minimums and may vary upon individual performance. 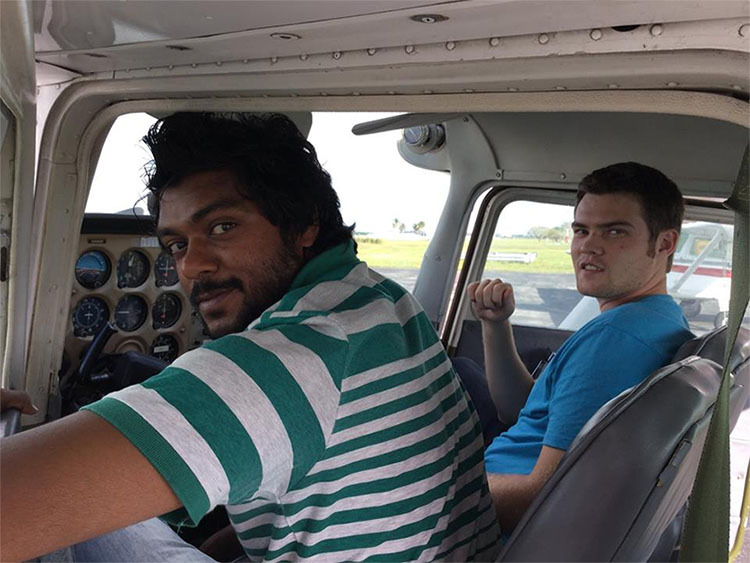 Students are responsible for aircraft rental and Instructor fees for any additional training. 2. 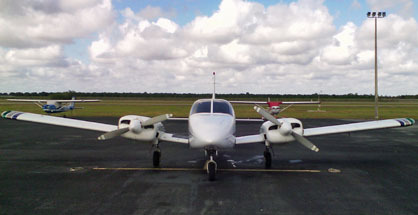 Aircraft charges are wet and there is no additional fuel or insurance surcharge. Every Pilot needs to fly with current renter’s insurance. 3. Expected living expenses are $800 to $1000 per month, we can arrange accommodation with two week Prior notice. Shared accommodation is $650/month. 4. For issue of I-20, Email your application and documents and pay fees $200. 5. Foreign citizens will have to apply for TSA clearance for each license and rating and pay $150 fees for each TSA application. 6. Every pilot needs FAA Pilot Medical and fee for medical is $50. We are proud to have an authorized C.A.T.S. testing center for south Florida at our facility, offering the computerized knowledge tests for FAA certification exams. 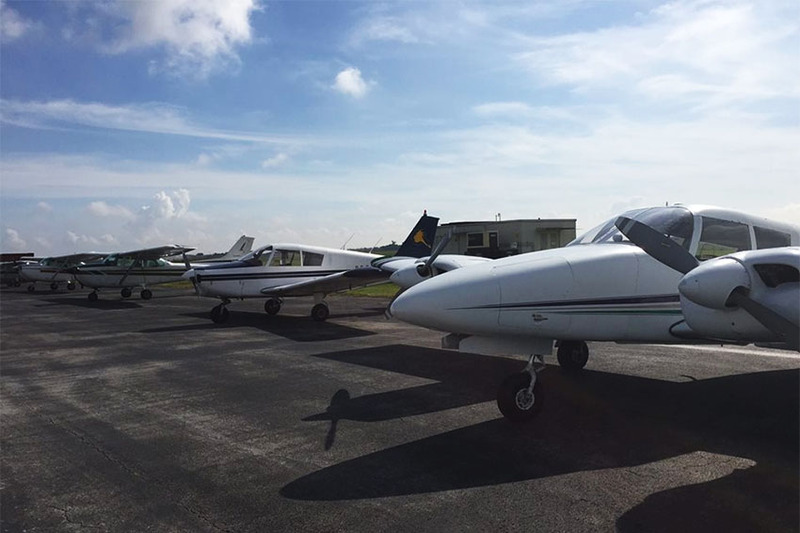 We also administer tests for the FCC and other educational certification, but our on-airport location makes for a convenient, familiar testing environment for aviation exams. Here are the steps to take when you are ready to take a knowledge test. 1. Make sure you have the necessary endorsements (if required) for the test you intend to take. Bring it with you the day of the test. 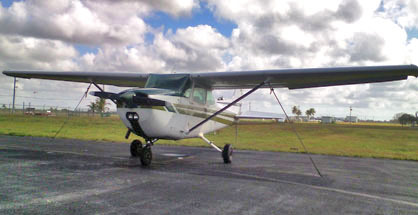 Check with your instructor or call us at (786) 309-2FLY for details. 2. Schedule / Register to take the test. To schedule an exam call us at (786) 309-2FLY during normal office hours and we will take care of the registration right here. When you show up for your exam appointment it normally takes about 10 minutes of paperwork and you will be ready to start the test. Credit cards are the only accepted form of payment for the testing center and paid directly to C.A.T.S. via the phone during the registration process. 3. Remember to bring a positive form of photo identification (Drivers License, Passport, etc). Don’t forget to bring your flight computer or calculator, plotter, etc, for test questions that may require them. The testing procedure is very simple and our test proctors will make sure you are comfortable and relaxed before beginning the test. The computer system is easy to use and there is even a demonstration version to practice with before you begin the actual test. You will receive your results immediately after the test, and you will be one step closer to realizing your dream. For answers to more questions, we have provided direct links to the CATS web site by clicking on the CATS Logo Above. Please feel free to contact us with any questions you may have about taking your knowledge tests. Don’t forget to mention AOPA membership to receive a discount. We are approved for the training of foreign flight students, we provide assistance to apply for the M1 Visa and TSA requirements in order to meet the FAA requeriments for our international students training. 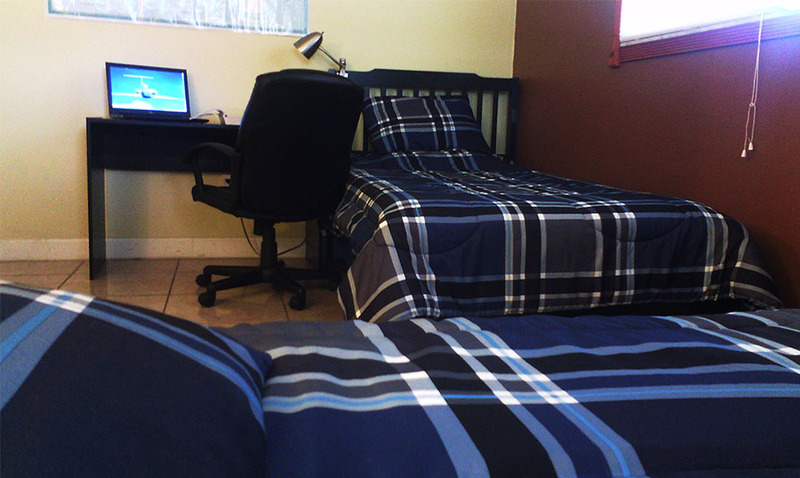 We also offer housing to our international students, located 3 miles away from the airport. Step 1. Complete the International Student Application Form (click to download) and email Your Application with copy of Passport to contact@orientflightschool.net. Pay $300.00 application fee by credit card or wire transfer. Once your application and your application fee are received, our staff will begin processing your I-20. Processing and shipping I-20 shall take 7-10 days. The application fee is non-refundable. Step 2. Obtain student VISA from USA embassy in your country. Step 3. Complete TSA Screening Application. 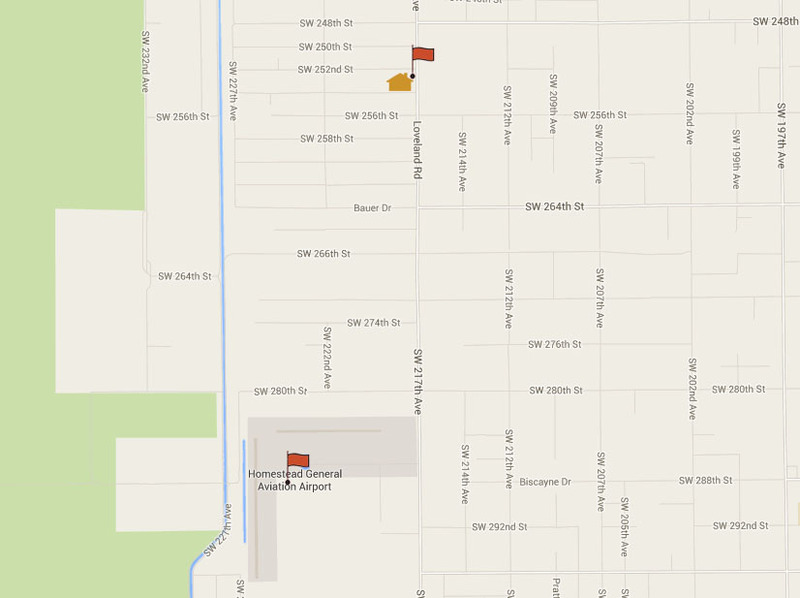 Complete all the requested information; if you have any questions, we can help you. Pay directly to the TSA the $130 processing fee. Here are a few items that students usually need assistance in completing. You will need fingerprinting for TSA upon your arrival. Flight Training will commence after TSA approval only. Step 4. 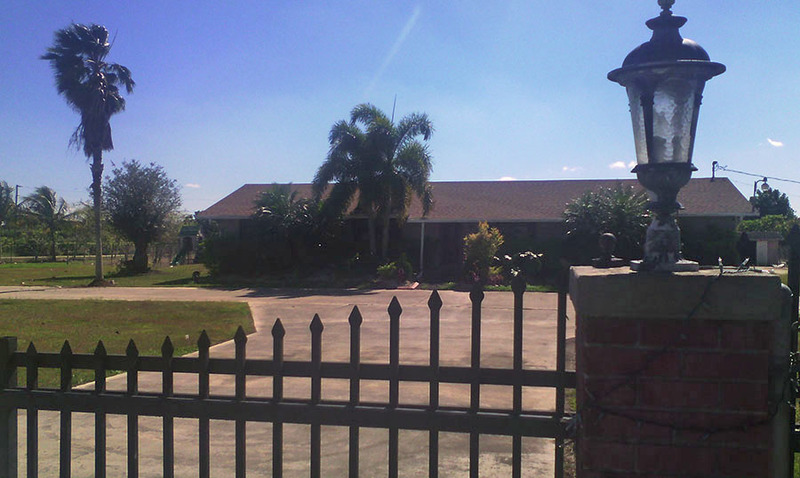 Arrive at Pilot Training Center Homestead and begin flying. The training period for the professional pilot training program is Ten months and may be completed in Six months. Course fee is based upon the fuel prices; any major change in fuel prices may change the Aircraft rental charges. Aircraft rental charge includes fuel and insurance; however Students are responsible for deductible amount. Students are advised to buy renter’s insurance to cover deductibles. Thank you for contacting us. Please leave your message and we will be answer you back as soon as possible. Error in message, please try again.